Odonates seen in southern Albania from June 27 through July 2, 2007. 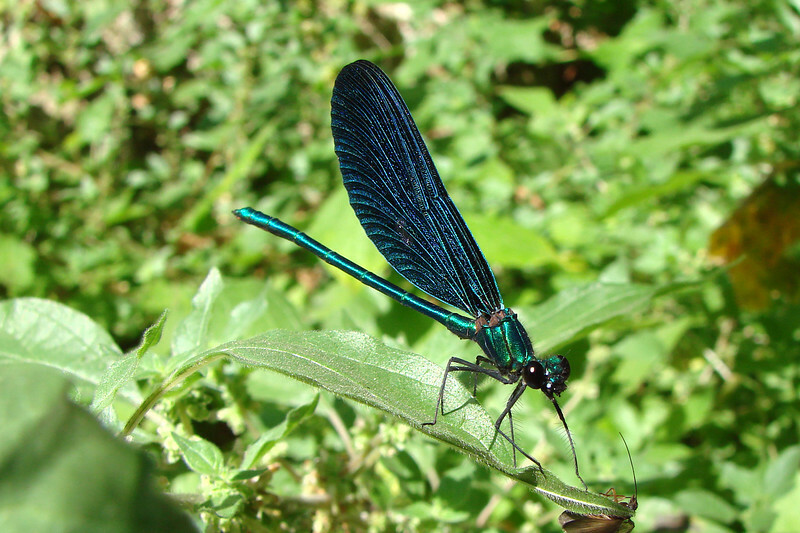 Beautiful Demoiselle (Calopteryx virgo meridionalis). Albania: Borsh, 2 July 2007.